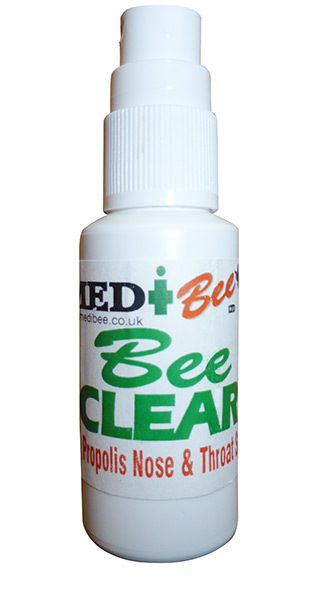 Bee Clear Nose & Throat Spray! Such relief when sinuses are blocked! This is a No 1 favourite with so many people. from a dry rasping throat again.